The regional moves from Clarksville, Tennessee, to Louisville, Kentucky, for the 2019 season. Walkup Skydome at Northern Arizona University will host the Flagstaff Regional in 2019. 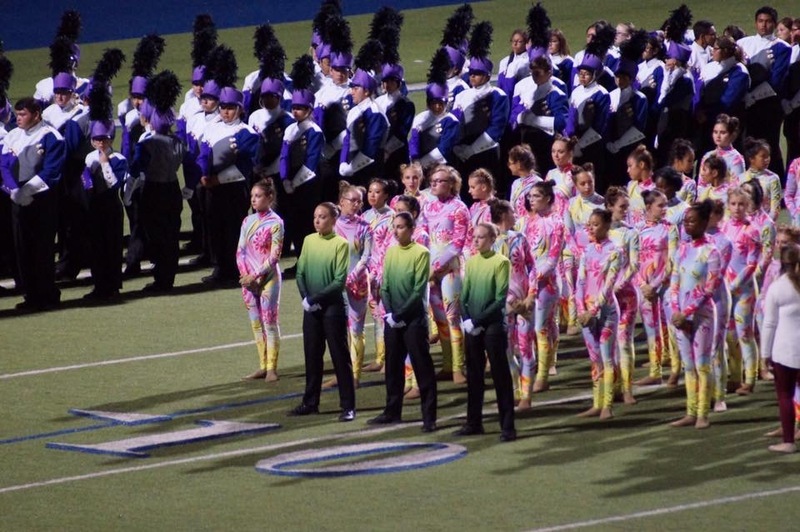 Bands of America will hold regionals in Iowa and Virginia for the first time ever. The organization has released select venues in the lead up to its full schedule announcement. In the last rankings of the season, Carmel retakes their position at the top after winning a third consecutive national championship. Nearly 110 bands from across the nation compete for the title of national champion over three days at Lucas Oil Stadium. The reigning national champion also swept captions over Avon and Blue Springs at the first super regional competition of the season. This achievements come just one year after the band made finals at a BOA event for the first time ever.